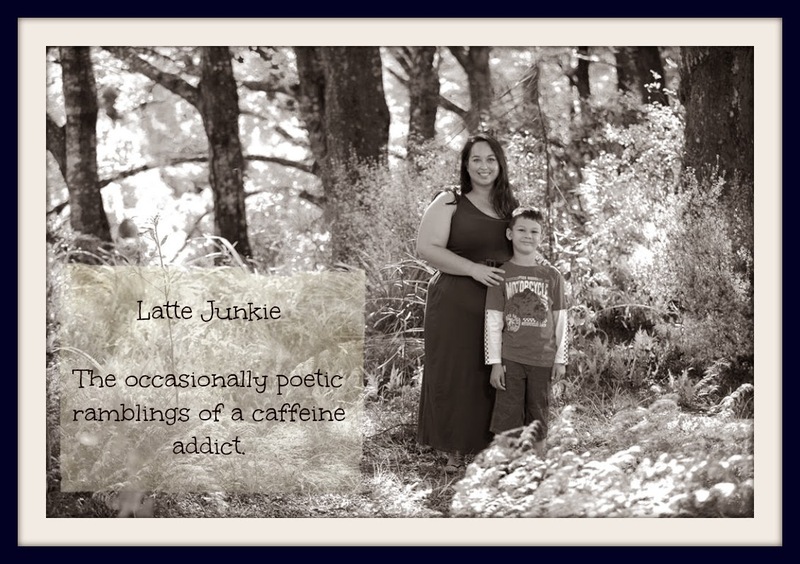 Latte Junkie: Twitter Prize Winner! Yesterday I entered a competition held by TheBodyShopNZ to win a package of their goodies. I entered thinking "Nothing ventured, nothing gained..." And it paid off!! This morning, I opened the door and there was a parcel for ME! And it wasn't actually for Captain Awesome's birthday! It was all for me!! It's exciting!!!!! This is what I received from TheBodyShopNZ and may I say that I love it. L.O.V.E it!! It truly is the smell of Summer and uplifting, especially in the middle of Winter. I have always loved The Body Shop but after going to one salary after having Monkey, I can't quite validate spending too much on toiletries but having worn this for a day, I could possibly give up a coffee a week to save up for some! This lightweight body purée hydrates for softer, smoother skin. It is softly scented with the refreshing Dreams Unlimited™ Sun Fresh fragrance. Just what you need after a long day at the beach. Cream-to-powder colour for lips and cheeks that’s easy to wear and easy to blend. Wear it just as it is or under lip gloss. They’re limited edition so don’t miss out. Catch them while you can.